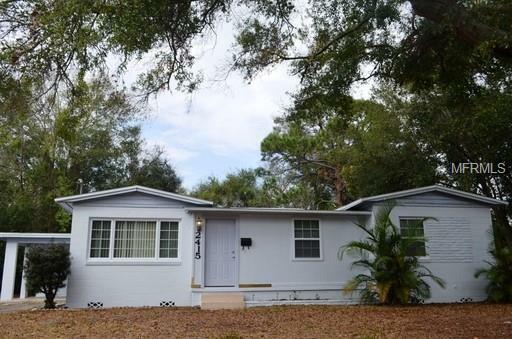 This is a cute 2-bedroom, 1 bath home in Colonialtown, situated on just under a quater acre lot located off North Bumby on the border of Colonialtown and Azalea Park and convenient to all of downtown. This property features hardwood floors, built-in shelving and cabinets, ceiling fans, a partially-fenced back yard, and a bonus room perfect for an office, family room or extra storage room. In addition, you will find a carport with storage room and washer/dryer hookups.The location of this home is convenient to Colonial (SR 50), all of downtown, Baldwin Park, Fashion Square Mall, and I-4. Must see to appreciate!